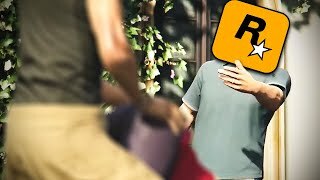 It seems that with rumours abounding as to the reality of Rockstar's Bully 2, the industry's biggest titans are gearing up for another showdown across the next couple of years. Case in point right now though? Naughty Dog. Coming from movie insider Daniel RPK (real name unknown), we know the team are working on a "secret project", and that they've begun casting in L.A. Better still, a followup tweet outlined that the new game's main character is "a Black/African American male." He's aged "40's to 60's", with "short to medium length hair" and has "a body type [that's] strong but not chiseled." Naughty Dog apparently included a picture of The Walking Dead's Tyrese as a reference to what they're going for, and immediately you get a sense of weight and stature that befits their more recent, mature work. At this stage, that's all we have. 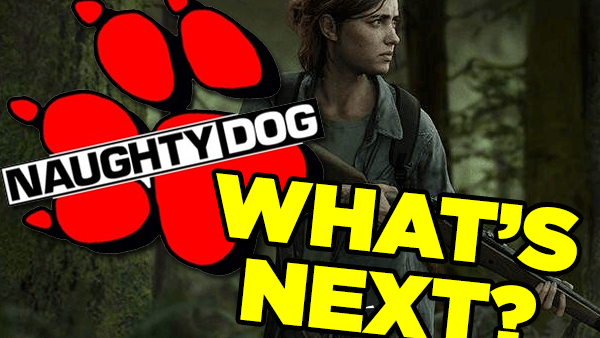 Naughty Dog remain very tight-lipped on all their projects, only letting slip whenever things are ready for a mass audience. Luckily we got word of The Last of Us 2 when Nolan North randomly blurted it out during a Q&A, but for now... here's to more information coming sooner, rather than later.